When the new Rimmel London Moisture Renew Sheer & Shine Lipsticks* made their way across my desk last month, I got a little excited. I got excited for the warmer months ahead. Here in sunny Queensland, we have already had a few small tastings of warmer weather during the day. And nothing screams "Spring-Time" then some gorgeous brightly coloured lipsticks!! With 6 beautiful colours to choose from the new Sheer & Shine collection, you will definitely find something to your liking. Enriched with vitamins A, C, and E and an SPF 20 UV protection, these are definitely going to become spring time favourite. They leave a sheer wash of colour and a nice radiant shine to keep your lips looking healthy all day long. 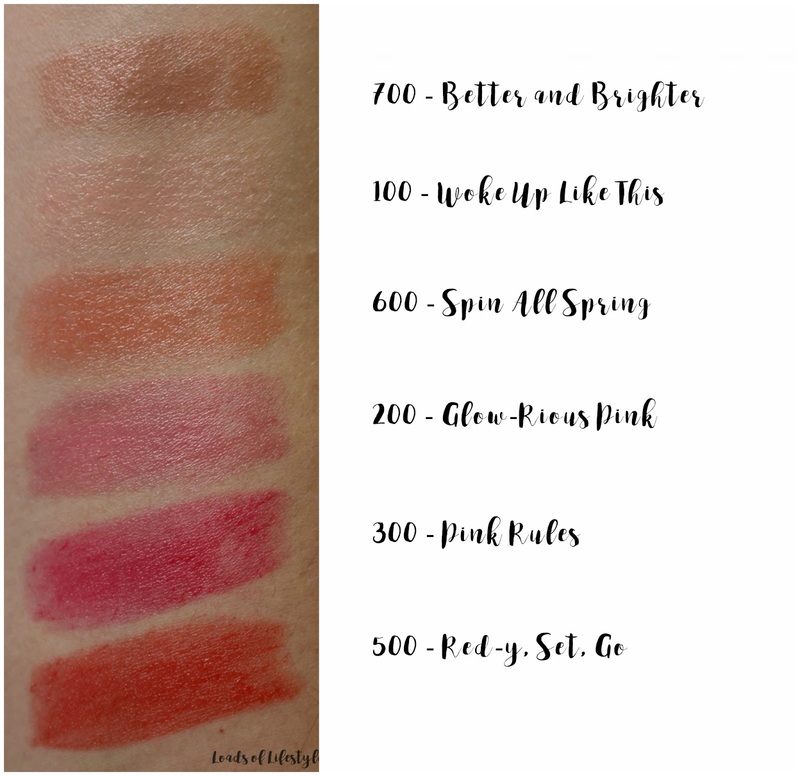 These are super comfortable to wear throughout the day, however the staying power isn't the greatest, but these are super easy to re-apply and re-layer the product. And at $13.95 a piece, they are super affordable, so you can buy the whole collection!! 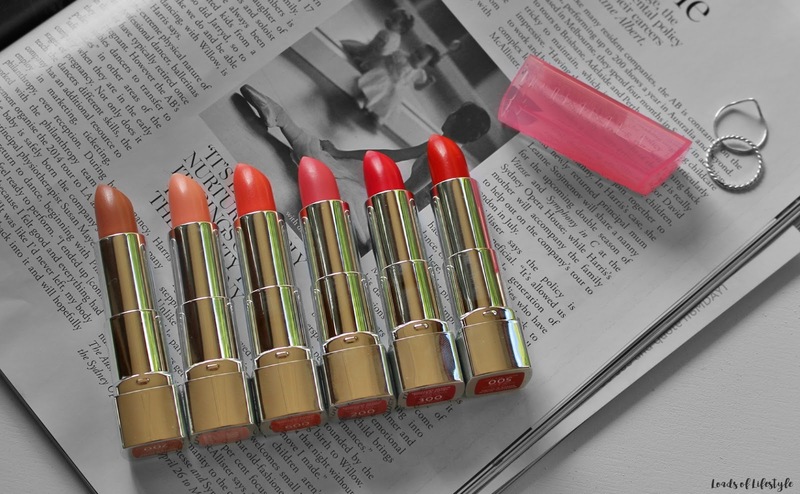 Have you tried the Moisture Renew Sheer & Shine lipsticks? What colour is your favourite? They look great, I love the look of 200 and 300 for summery days! I love this range! Good huh?! I love 700 so much! I use these all the time!